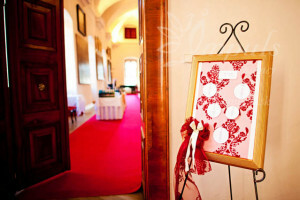 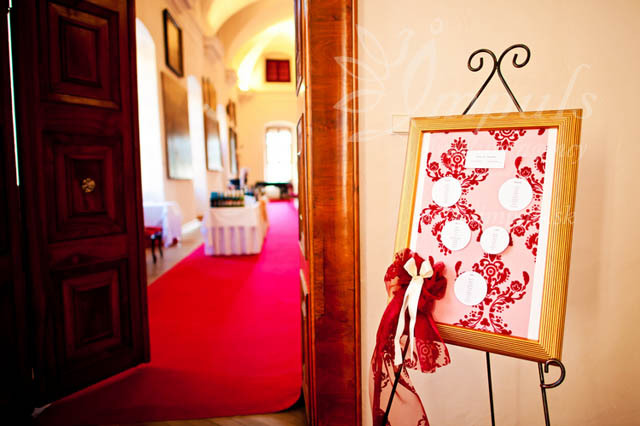 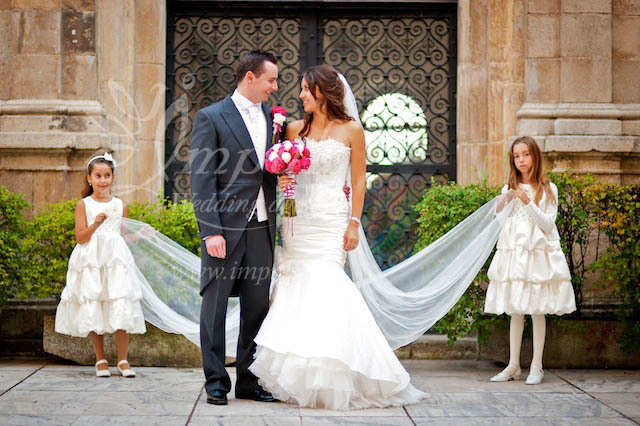 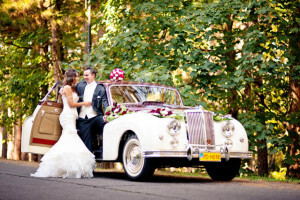 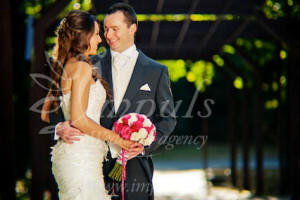 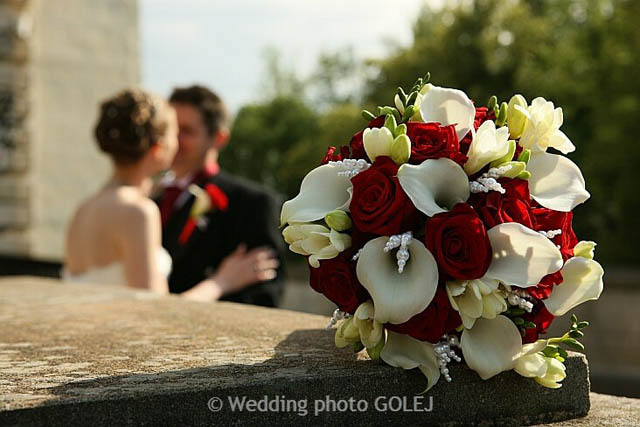 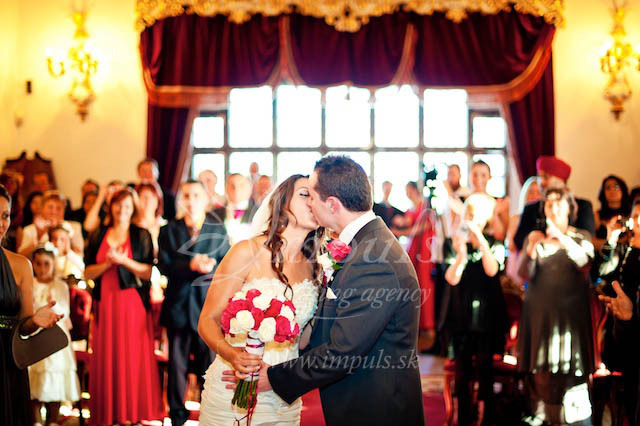 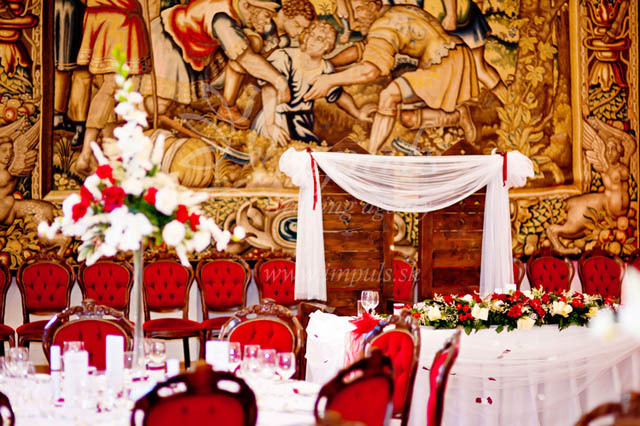 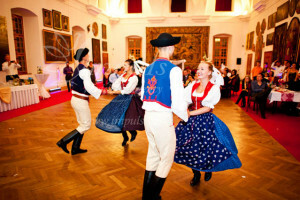 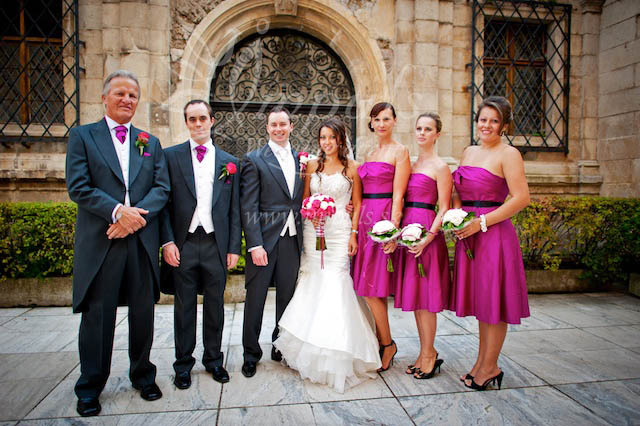 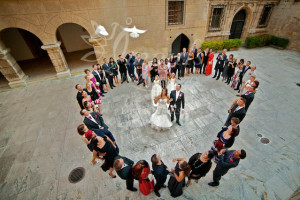 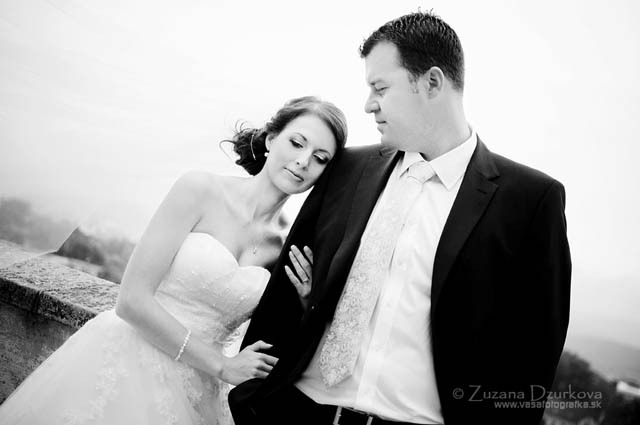 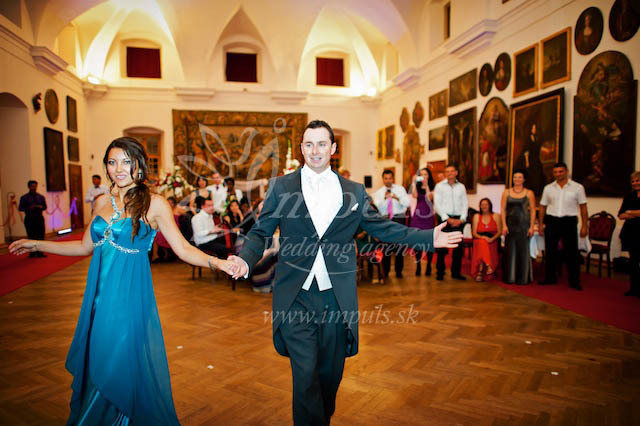 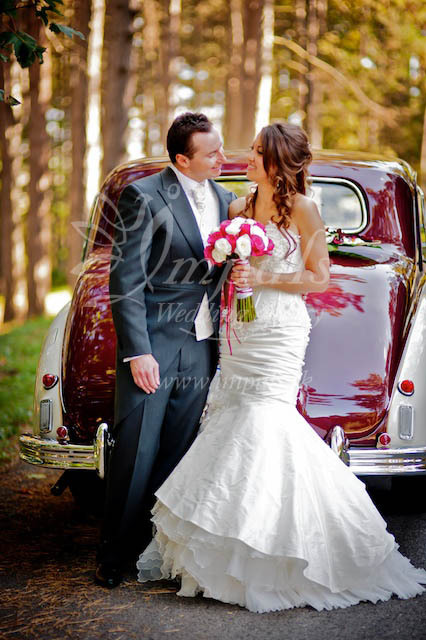 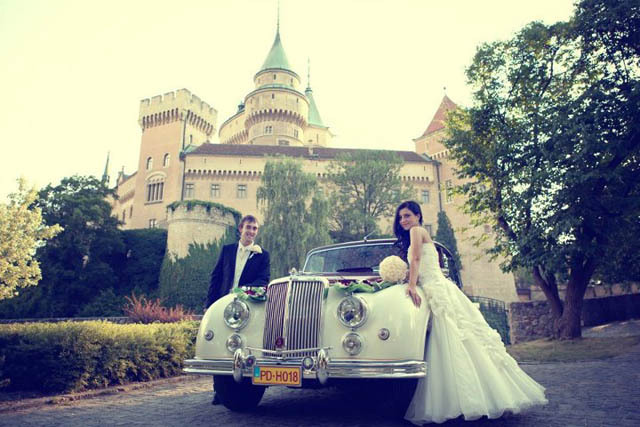 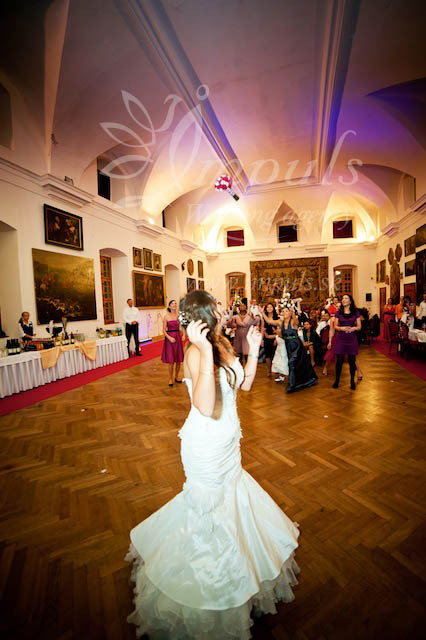 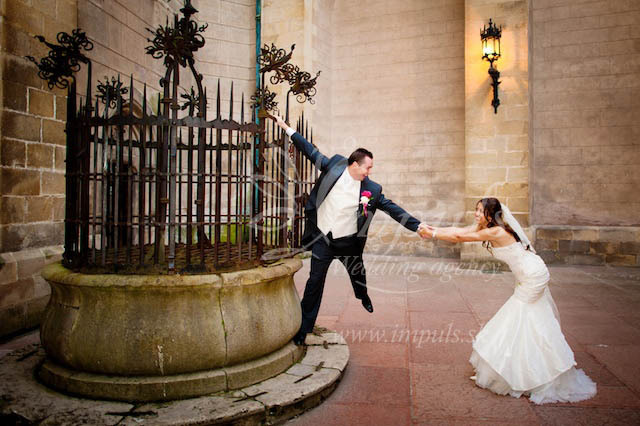 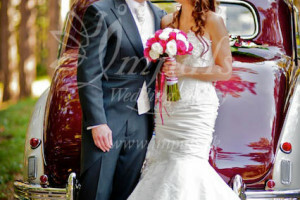 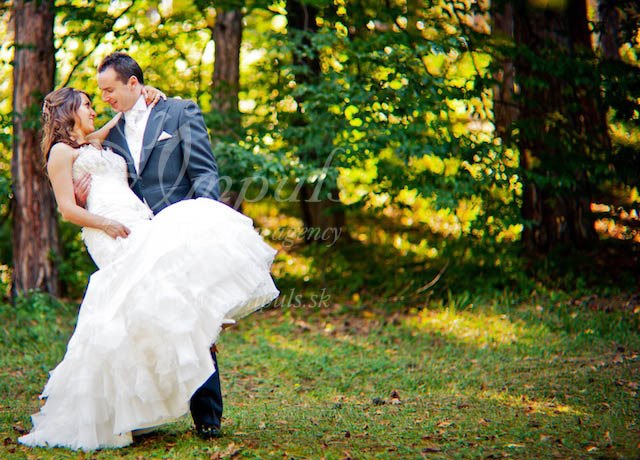 We used Tatiana’s services for our wedding in Bojnice, Slovakia in September 2011. 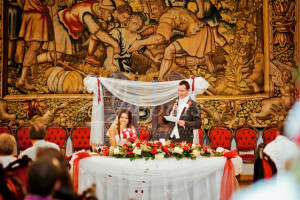 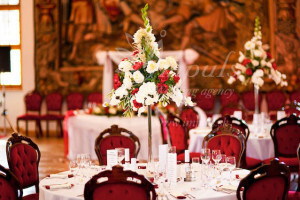 Tatiana’s service was extremely professional from beginning to end and without her help, would have made organising the wedding very challenging indeed given that we live in the UK. 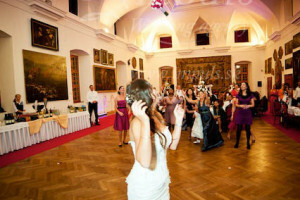 With so many back and forth communications, it all worked out in the end and Tatiana and her team really delivered. 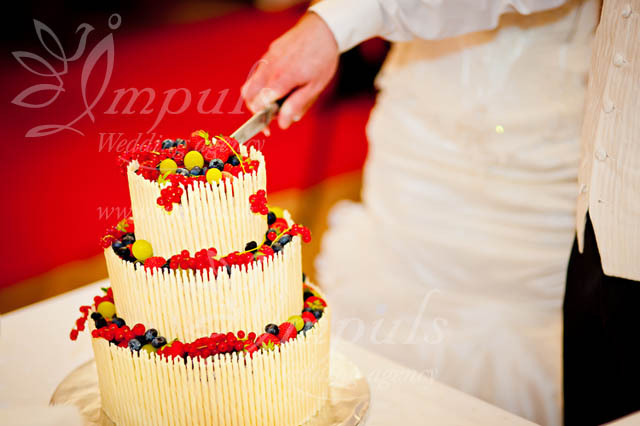 On the wedding day, the services of Impuls have in fact exceeded our expectations, everything flowed very smoothly and for us made the experience a stress free and hugely enjoyable and memorable day. 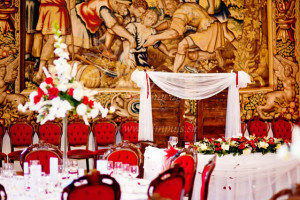 We also had very positive comments from our guests, where some commented it was the best ever wedding they have been to, very luxurious and to a very high standard and just like in a fairy tale. 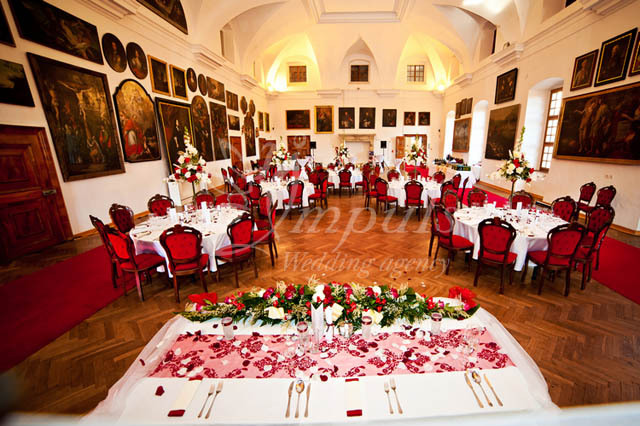 These were comments not just from the Slovak guests but also from far away guests, after all we had 17 nationalities and did not want to disappoint. 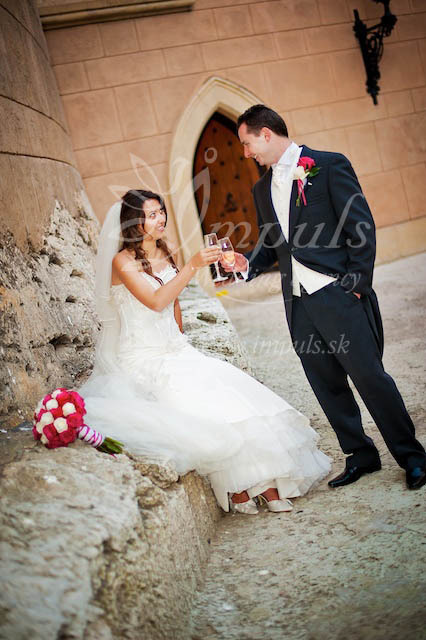 Impuls arranged everything from the transport at the airport to the moderator and although probably not the cheapest service, was worth every penny. 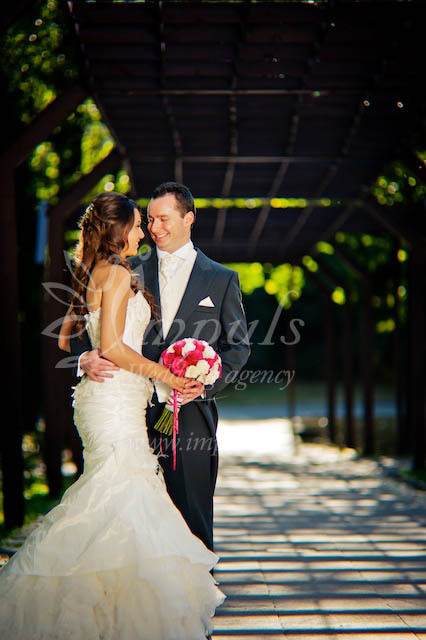 We would highly recommend Tatiana’s services and would like to express a big Thank you to her and everyone involved, you guys worked to a very high standard and without you our day would not have gone the way it did.